As 2018 draws to a close, I wanted to take some time and highlight some of my favorite moments of the year. It has been a year full of blessings and friends; a year where we have grown a lot, learned a lot, worked A LOT, and met so many new people! We are thankful for everyone who has chosen OAK to be a part of their experiences this year, and we hope you enjoy these glimpses of 2018 as much as we do! I waited all year for this beautiful day to come together! It was a blast and was packed full of little details we added as treats to the bride and groom. The weather was beautiful, the people were amazing - this was DEFINITELY a favorite of the 2018! Kelly got us started off right this year! 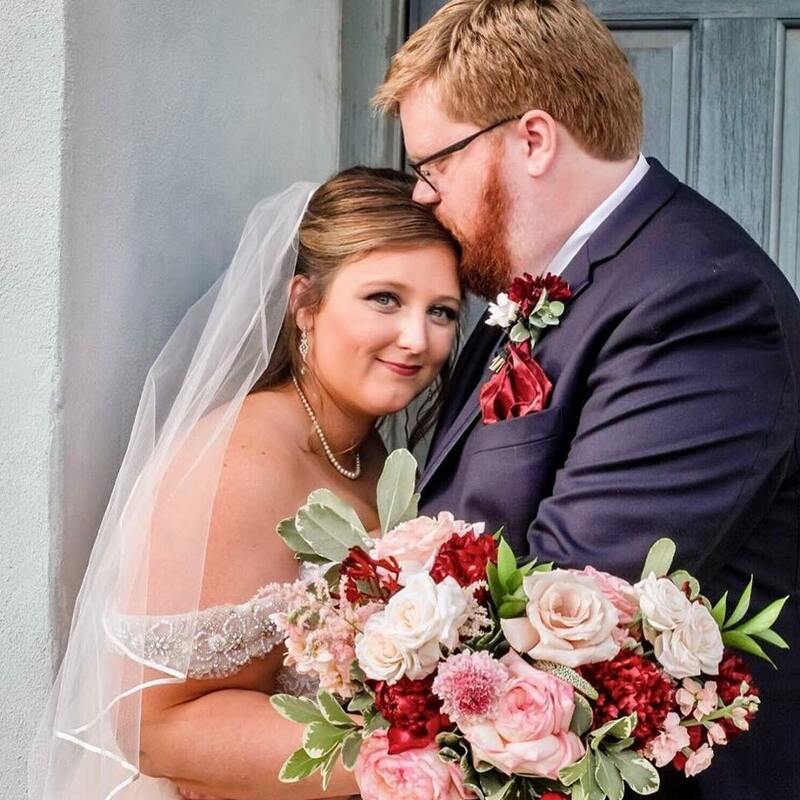 One of our first spring weddings of 2018 was also one of our favorites! This fun couple was a breeze to work with and had the best attitude, exquisite taste and allowed us to have freedom in our work. Their blog is one you want to check out! 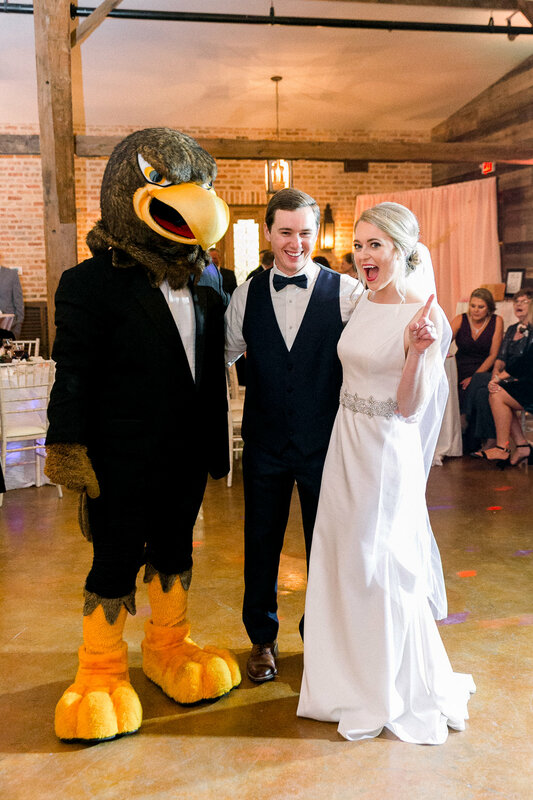 We first were planning Aimee’s wedding in Mississippi, but when she called and asked if we would be willing to travel to Colorado instead, we jumped on the opportunity! 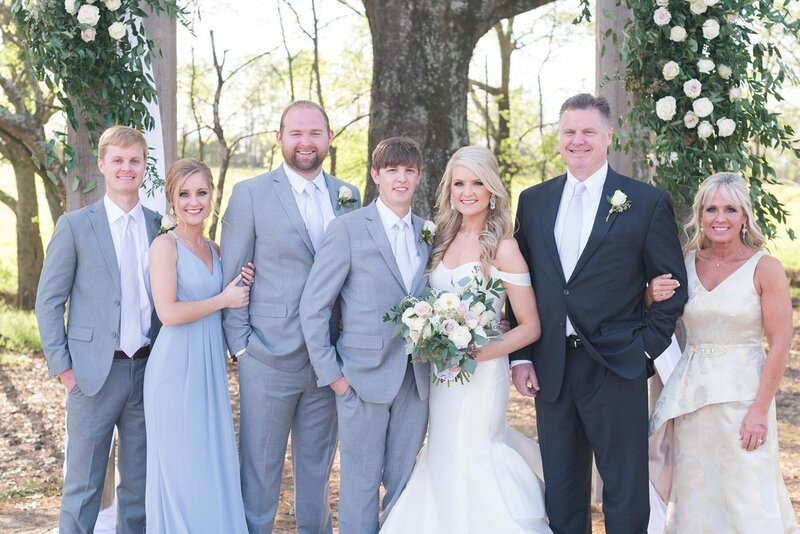 These incredible views and this fun family were worth every minute of planning! While this wasn’t a wedding, it was the most gorgeous photo shoot in the most amazing location. 2018 took us to a lot of states, and this trip to Virginia was educational and, seriously, life-changing. It was this trip that led us to become Chapel Designers - a title few can claim! 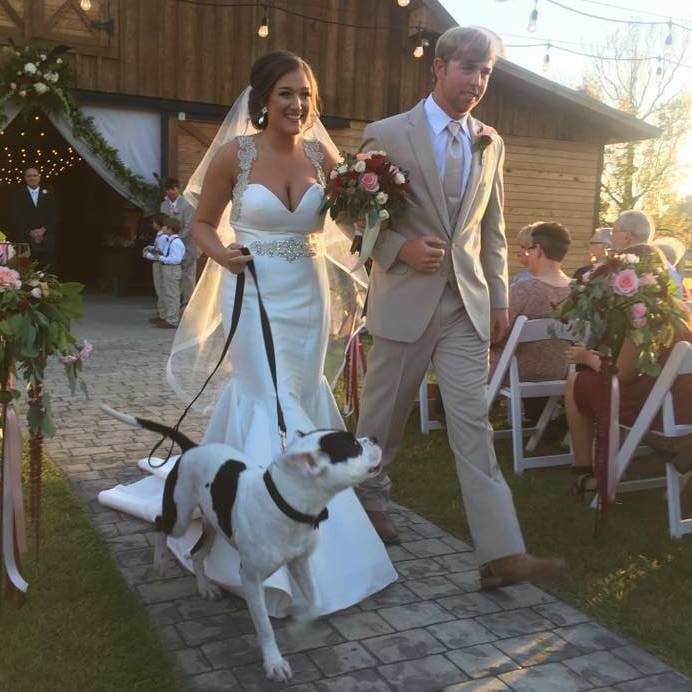 As I look back at 2018, I definitely can’t look over our Sandridge Barn weddings! 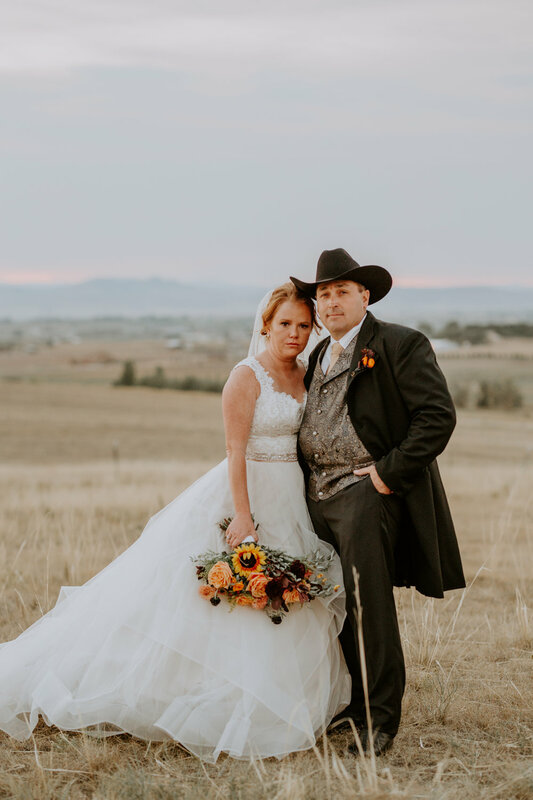 We love our venue and all of our barn brides. 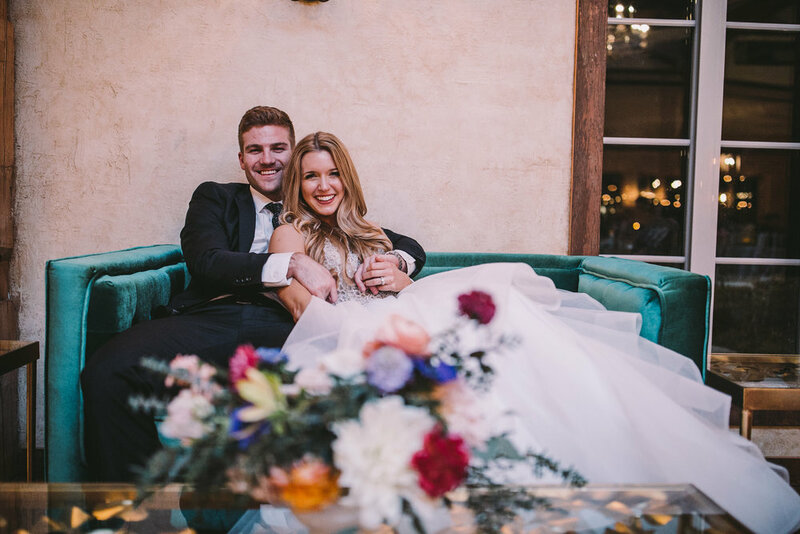 Hannah and Buddy had some beautiful details of their day that stood out, and Hannah really embraced our “boho/organic” vibe and allowed us to have some freedom with her décor. The skull with flower crown really made a statement! While these are just five moments that really stand out this year, I could write a book about all of the amazing experiences and events in 2018. Every bride, every wedding, every day left an impression and held a special place in my heart. Once again, to all of our 2018 brides and families - to our staff that is the best in the business - to everyone who shares our business and leaves testimonials that help us to grow - THANK YOU! We don’t know what all God has in store for 2019, but we know if we follow, we will be led to just the right places!